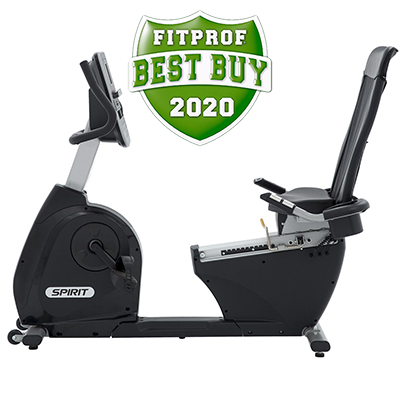 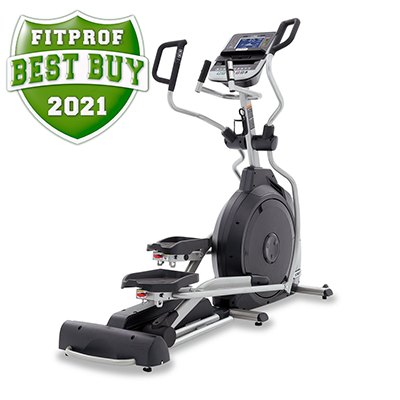 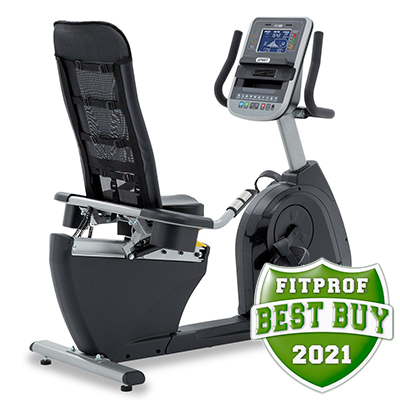 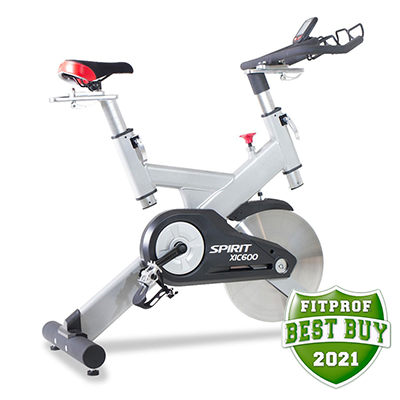 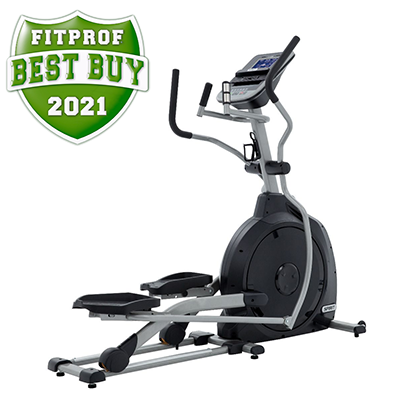 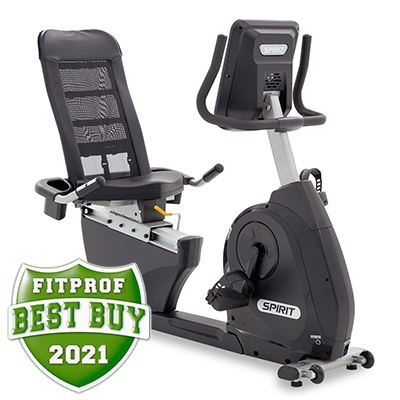 The Spirit Fitness XBR95 Recumbent Bike features a commercial warranty and incorporates a cordless generator system for use anywhere. 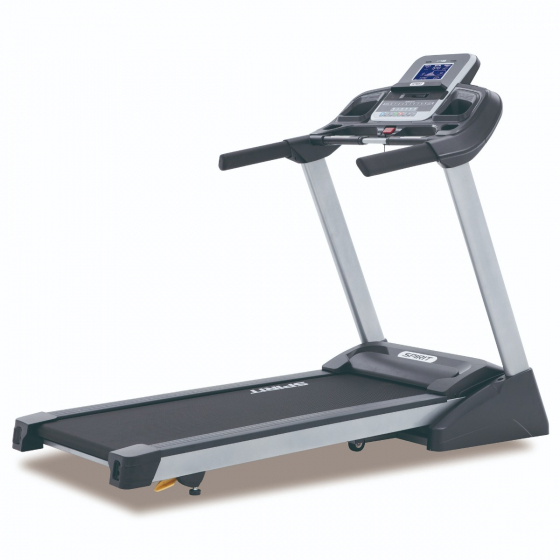 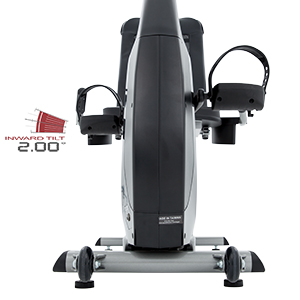 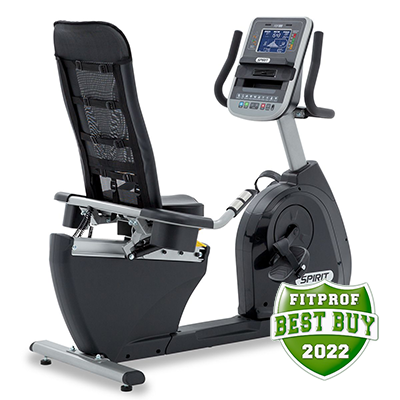 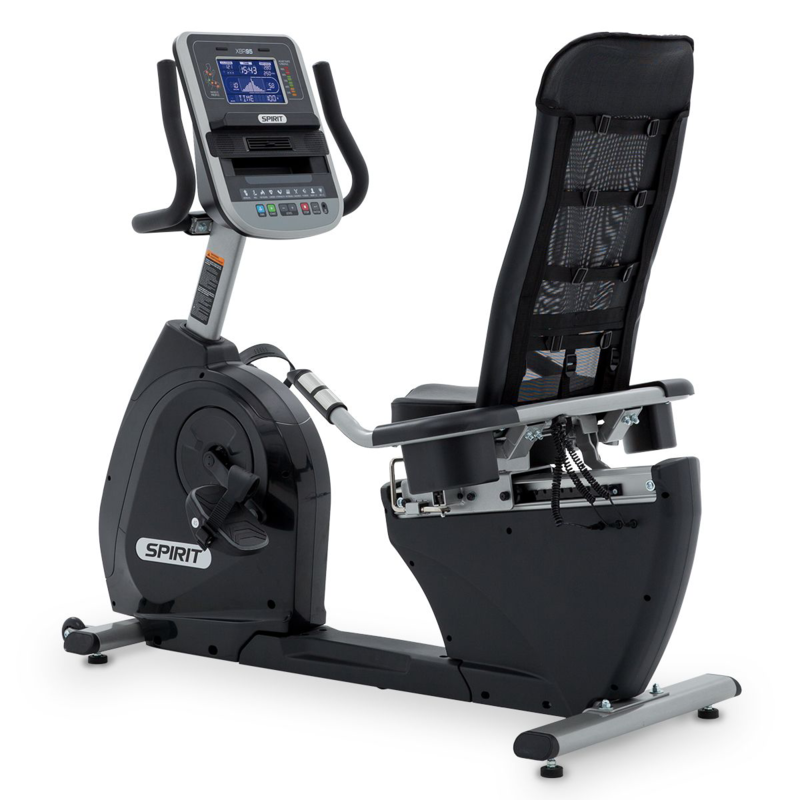 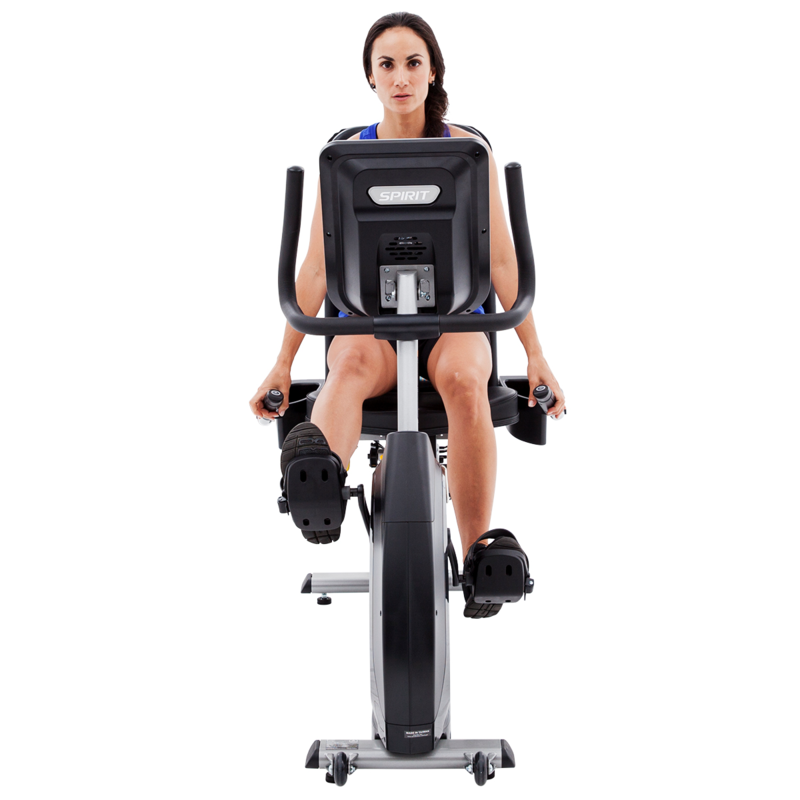 The XBR95 is our top of the line semi-recumbent bike. 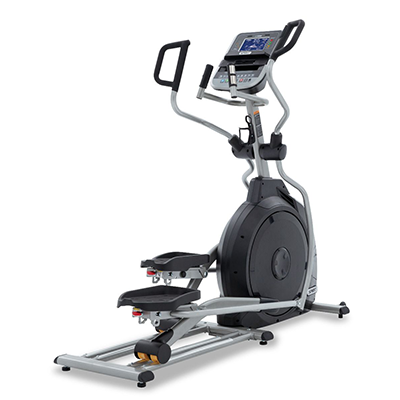 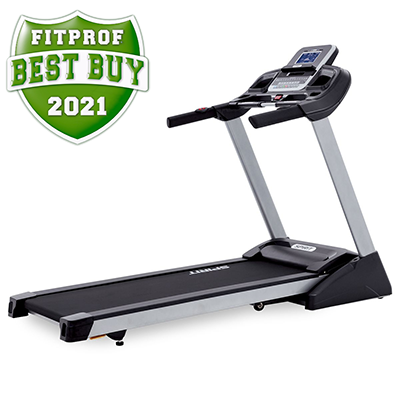 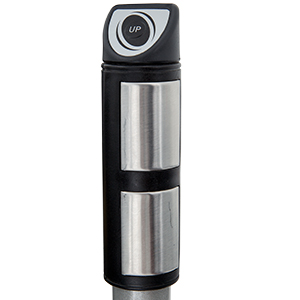 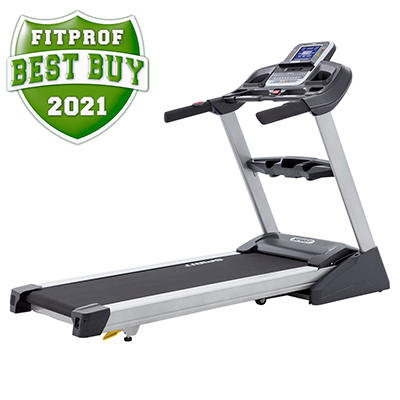 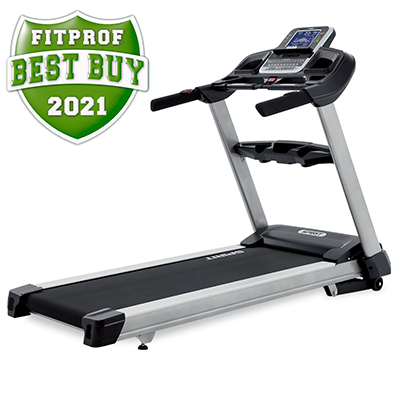 It features two additional programs, a heavier flywheel, 40 levels of resistance, and a generator for cord-free operation! 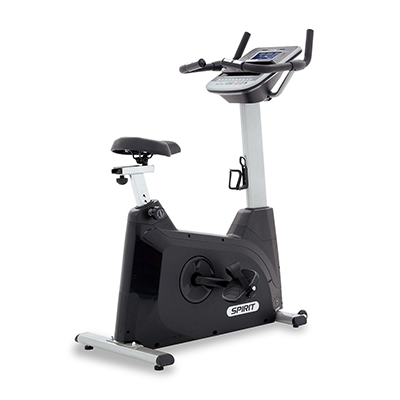 A 7.5” blue backlit LCD screen that conveniently displays nine pieces of data at a time to keep you informed and motivated. 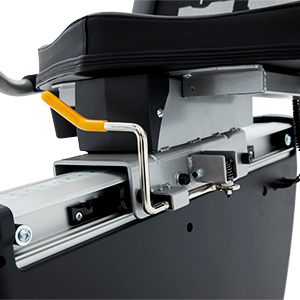 Easy access for fore/aft seat adjustments. 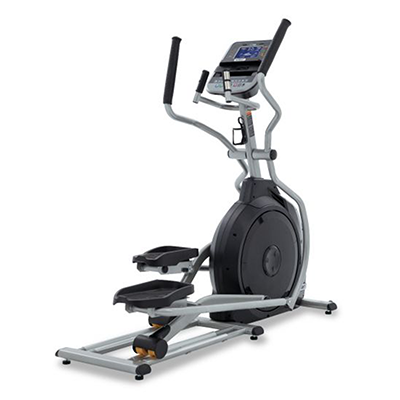 Contains a variety of exciting programs including: Hill, Fat Burn, Cardio, Strength, Interval, and Manual. 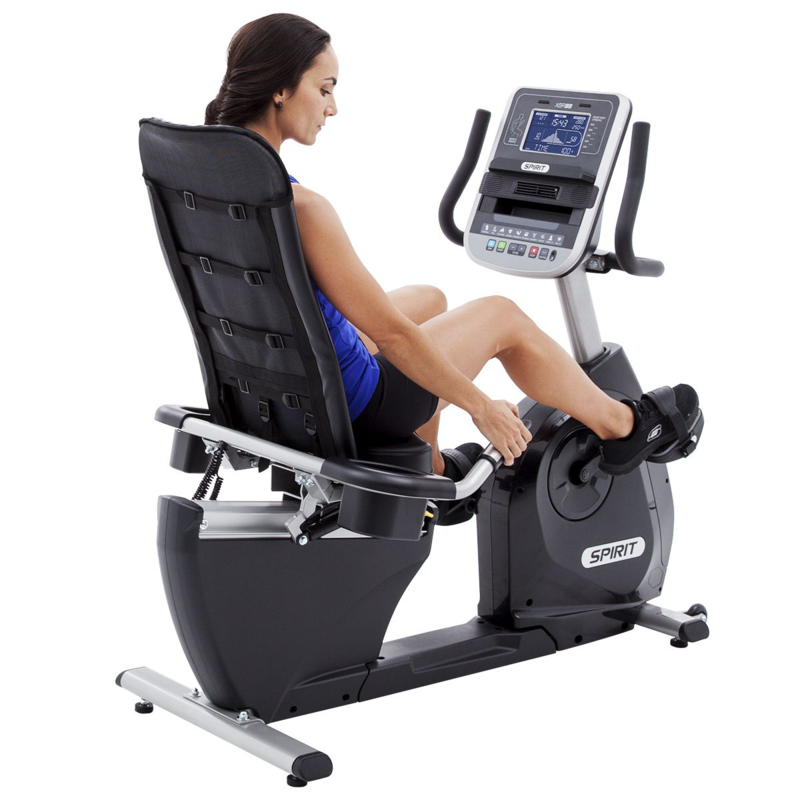 Makes for a more biomechanically correct movement. 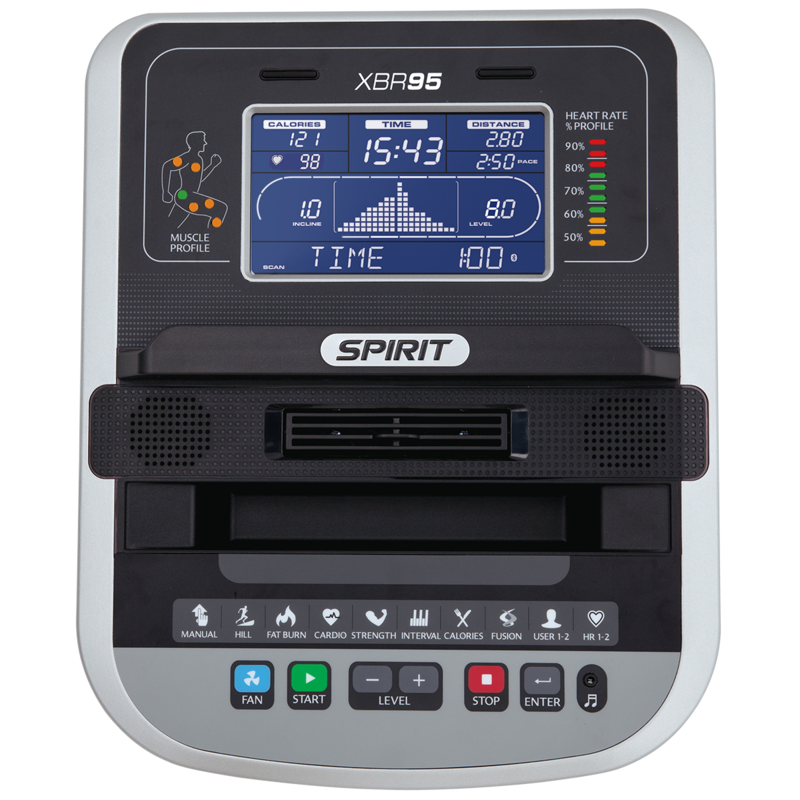 Track and record your workouts with the free Spirit Fit App.